Few places epitomize Australia’s rep as being a paradise of sand, surf, sun and fun than Gold Coast. 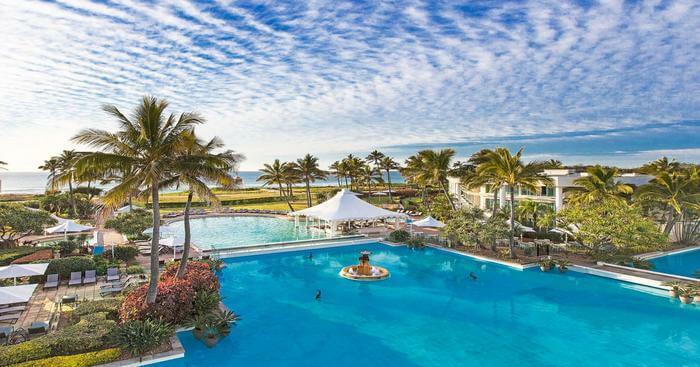 Just take a look at the sheer number of Gold Coast hotels and you realize that the region draws a steady flow of travelers looking to experience what Queensland’s coastline has to offer. Surf breaks that even seasoned surfers will find thrilling, upscale shopping centers, restaurants that will delight your culinary senses – it has all the makings of a terrific holiday spot. If this sounds like your dream destination, start planning and check out our list of where to stay in Gold Coast. One of the best Gold Coast hotels, the Mantra on View is a towering establishment right in Surfers Paradise. At just 160 meters from the beach, you’re treated to glorious views of the Pacific Ocean from private balconies. This 4-star Gold Coast accommodation is also the ideal venue for weddings with its resort-style pool and team of wedding professionals to take care of all wedding plans. 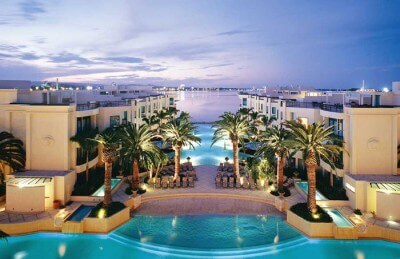 If you’re looking for 5-star hotels in Gold Coast, the Sheraton Grand Mirage Resort is among the best. Six hectares of paradise await with tranquil lagoons and tropical gardens, spacious villas, and restaurants offering an unforgettable Gold Coast experience. 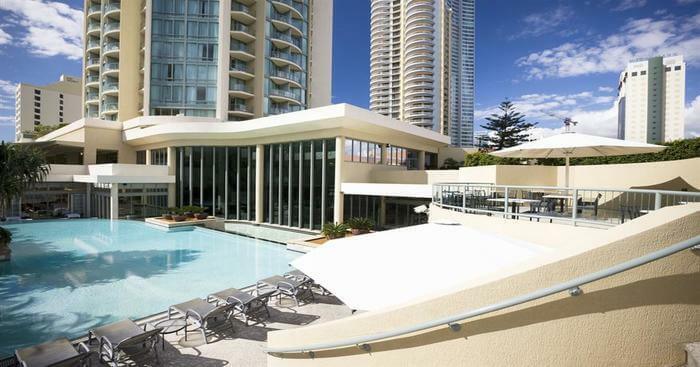 The resort is conveniently located less than 20 minutes’ drive from Surfers Paradise and Jupiters Casino. Currumbin Wildlife Sanctuary and Warner Bros Movie World are less than half an hour’s drive. 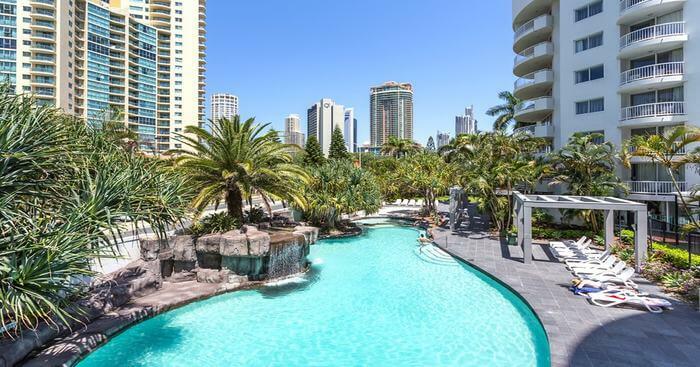 Set between Orchid Avenue and the happening Surfers Paradise Boulevard, Hilton Surfers Paradise Hotel & Residences is one of the best places to stay in Gold Coast. 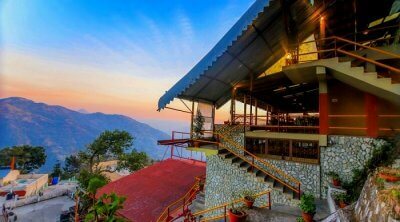 Aside from its terrific location, it offers plush accommodation with views of the coast and the hinterland, rejuvenating spa treatments and great dining options with menus featuring fresh and affordable dishes. The Star Grand is one of the best Gold Coast hotels offering luxury accommodation with coastal and hinterland views and facilities to make you feel well and truly pampered. The Shop and Azure Spa & Fitness let you spoil yourself with luxury shopping and indulgent spa treatments while the beach, located just 10 minutes away, invites you to explore the coastline. 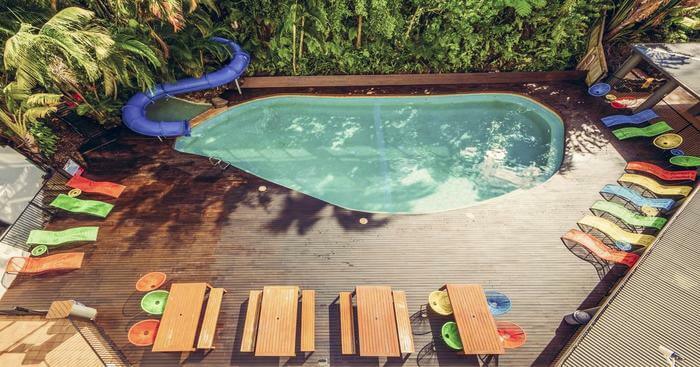 Gold Coast may seem peppered with luxury hotels but there are amazing low-cost accommodations too. Vibe Hotel is one. 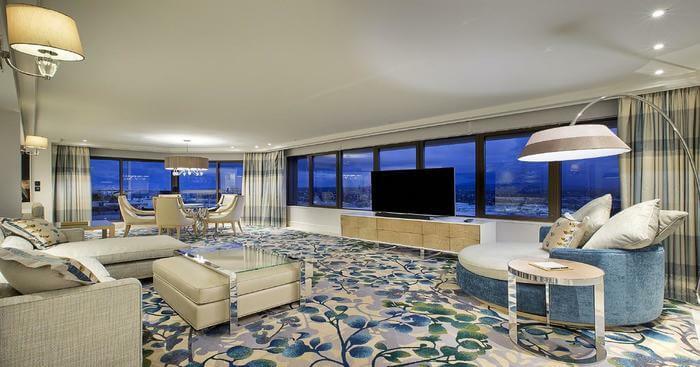 Located in the center of Surfers Paradise, it features 199 spacious rooms – some with ocean views –, a restaurant and a gym. What sets it apart is its proximity to the best attractions like Warner Bros Movie World, Cascade Gardens and Esplanade. Once you’re done exploring the region, you can return to comfort and coziness at Vibe Hotel. Idyllic Greenmount Beach Hotel is a wonderful budget accommodation in Gold Coast with large, airy rooms, panoramic views of the coastline and outdoor pool and sauna. It’s situated in Coolangatta, the City of Gold Coast’s southernmost suburb. If you love to surf, this is one of the best hotels to stay in as it’s very close to popular surf breaks like Snapper Rocks and Duranbah. 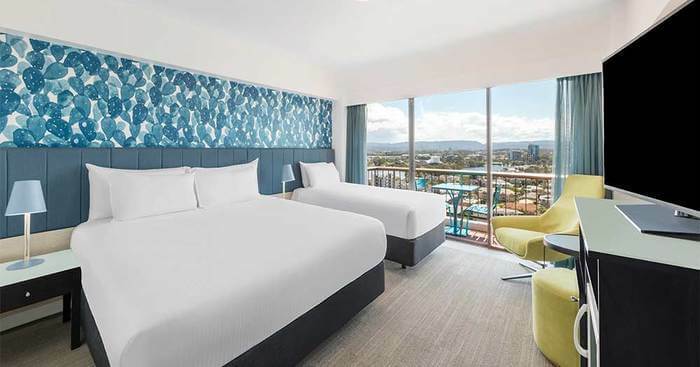 Take in views of the ocean and bask in comfort at Novotel Surfers Paradise, located just 150 meters from the beach and right near Cavill Avenue, the center of shopping and entertainment in Surfers Paradise. 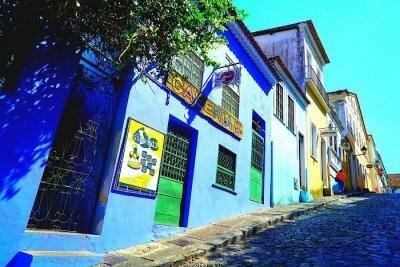 408 rooms are spread over 36 floors and offer views of the ocean, city or hinterland. 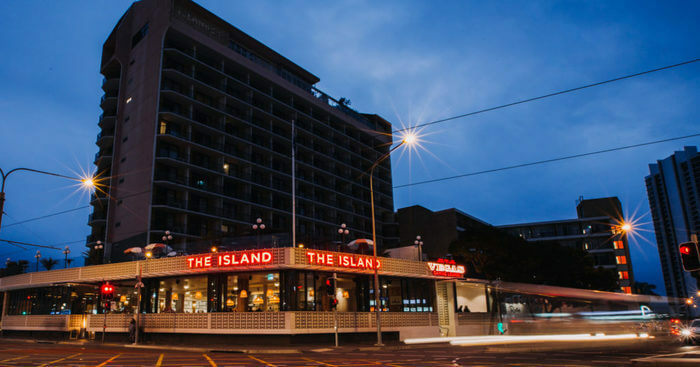 Dining options comprise Hanlan’s Restaurant and bar and On#5 Rooftop Bar. For recreation, Novotel offers a tennis court, a swimming pool and a heated outdoor spa. 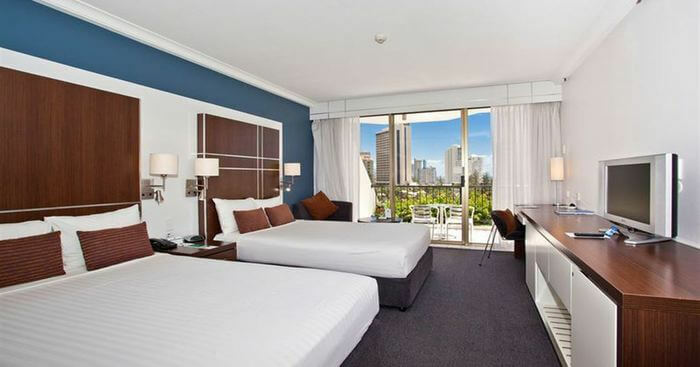 Enjoy a quiet stay in the middle of Surfers Paradise at Alpha Sovereign Hotel Gold Coast. The centrally located retreat is close to popular spots you’ll definitely want to visit such as Movie World, Dreamworld and, of course, Gold Coast’s coastline! The hotel offers facilities and amenities to make your stay more comfortable including a pool, spa and sauna, restaurant and bar and tour booking services. 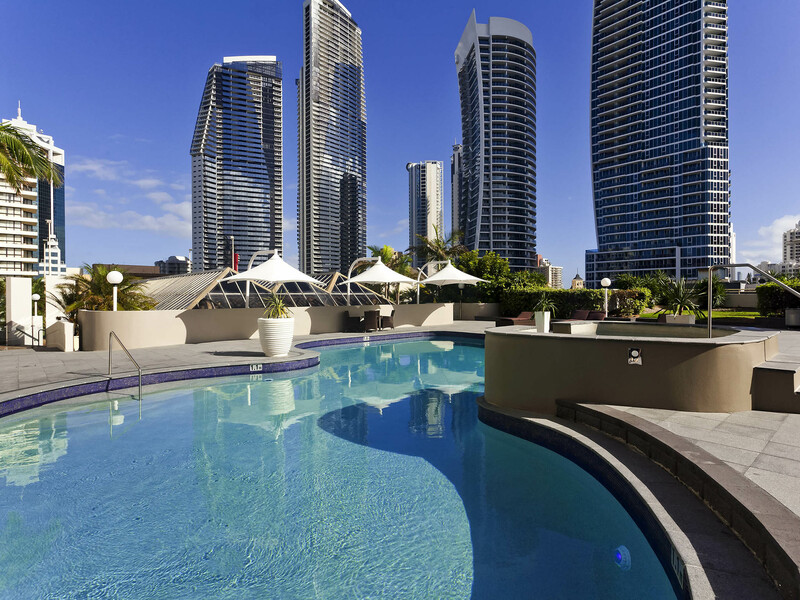 100 meters from Surfers Paradise beach and only 200 meters from Cavill Avenue, Mantra Legends Hotel offers you unparalleled comfort without costing a bomb. It’s one of the top cheap hotels in Gold Coast. 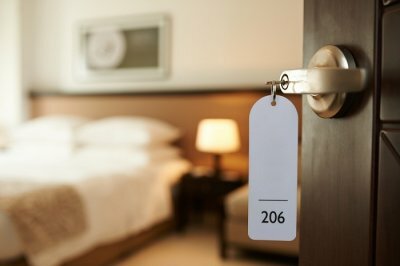 You can choose from self-contained studios, deluxe rooms and suites depending on your preference. Enjoy relaxing at the lagoon style pool and dine at Fables Restaurant and Tales Lobby Bar. Stylish boutique rooms with views of Surfers Paradise and the hinterland, a trendy rooftop bar and a restaurant serving up delicious fare made with fresh local ingredients is what the Island Gold Coast offers. 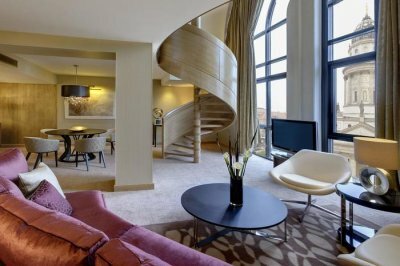 The hotel also boasts a gaming lounge and hosts exciting events to keep guests well and truly entertained. 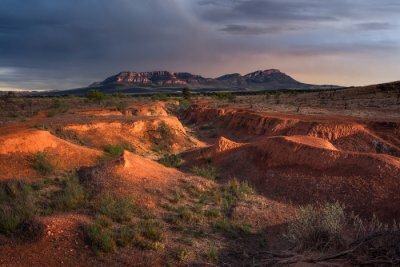 Now that you know all about these fantastic hotels in Australia, we hope your luxury and beach experience is even better than imagined. And yes, if you’re planning a holiday in Australia, TravelTriangle can make it even better with a personalized Australia package.